 Mission and History Leadership Council What is Humanism? Because not everyone is able to attend the annual American Humanist Association conference in person, the FHA is offering grants to individuals and local AHA chapters to help facilitate watch parties of the webcasted conference. Grants are $100 to $300 each and may be spent on venue, refreshments, advertising, and other expenses related to conference watch parties. Awardees will be expected to complete an exit survey after the conference. Applications submitted before 5:00 pm ET April 30, 2019 will be prioritized. AHA staff will directly notify grant winners on a rolling basis. Are you submitting this application on behalf of an AHA chapter? If so, which one. How do you plan to promote your watch party? Your answer will not influence the outcome of your application. Are you a current Alliance member? Select all that apply. Thank you for applying to the 2019 Conference Scholarship. We will be in touch in 1-4 weeks about the status of your application. Questions? Email Rachel Deitch at rdeitch@americanhumanist.org.